NBAA’s Business Aviation Convention & Exhibition (NBAA-BACE) has a reputation for high-caliber educational programming. This year’s event, set for Oct. 22 to 24 in Las Vegas, NV, will feature approximately 50 dedicated education opportunities; pre- and post-convention PDP workshops, main agenda education sessions, maintenance and operations (M&O) sessions and a career day. Proposals must be submitted to NBAA by Feb. 28, 2019. 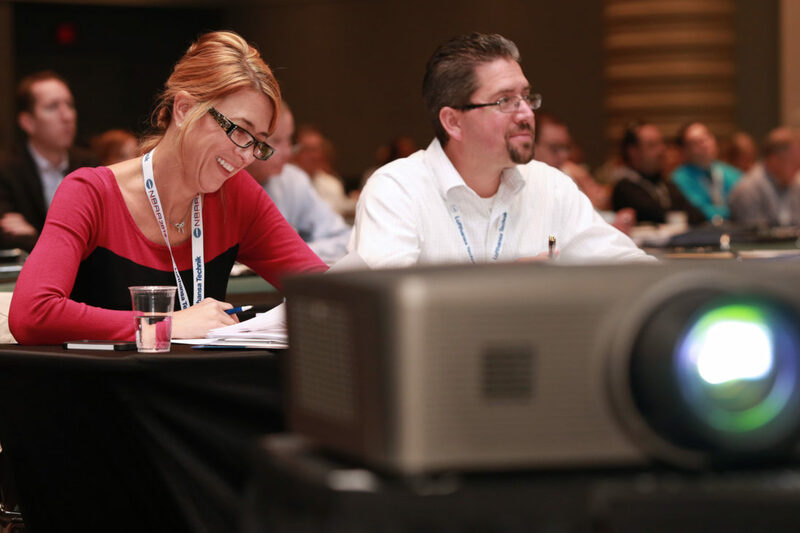 NBAA members are encouraged to submit speaking proposals, which must include a session title, abstract, learning objectives and speaker qualifications. Topics that highlight innovation in the business aviation industry are of particular interest. Respond today to the 2019 NBAA-BACE call for speakers. NBAA is seeking speakers for the 2020 Schedulers & Dispatchers Conference (SDC2020), which will take place March 10-13, 2020, in Charlotte, NC. NBAA members are encouraged to submit education session proposals, which must provide content relevant to business aircraft ownership and operations and may not be specific company product updates, marketing/sales presentations, or otherwise commercial in nature. Proposals are due to NBAA by April 20, 2019. Respond today to the SDC2020 call for speakers.